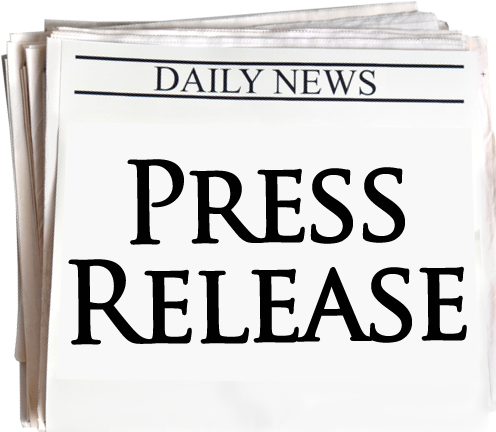 A press release is a write-up that informs the reader of the news concerning a company, its expansion, diversification activities and marketing activities. A PR is the best way to spearhead a marketing campaign through the internet. From an SEO perspective, a keyword-optimized press release brings in great amounts of traffic. Ultimately, a noticeable improvement in website rankings can be seen. write a unique Press Release which will be Seo Optimized and submit it to 3 Press Release Directories of PR 3+ is ranked 5 out of 5. Based on 104 user reviews.